GIA stands for the Gemological Institute of America. Their certification of loose diamonds is seen in the industry as the gold standard. What they bring to the table is a standard of grading that can generally be trusted. Keep in mind, each diamond is graded by a GIA certified gemologist. This means there is the potential for human error. For example, even within the GIA grading system, you will find a well graded G VS2 for example and a not so well graded G VS2. It is up to you to find a jeweller/vendor you can trust to vet these diamonds to find a truly outstanding diamond. GIA is a great starting point. There are many other labs out there, some also have high standards, some not so high standards. We recommend GIA because they are generally the most consistent and the most widely available. For all loose diamonds under one carat, you will receive a smaller GIA dossier. For all diamonds over one carat, you will receive a full dossier. The full dossier is a larger document with more information, such as the actual plotting of the inclusions inside your loose diamond. The smaller dossiers do not reveal where the internal and external inclusions are located. This is handy when you are trying to find out where exactly and why your diamond is a given clarity. It also lets you know if there are any surface imperfections. There are lot of factors to consider when buying a diamond for jewellery such as custom engagement rings. 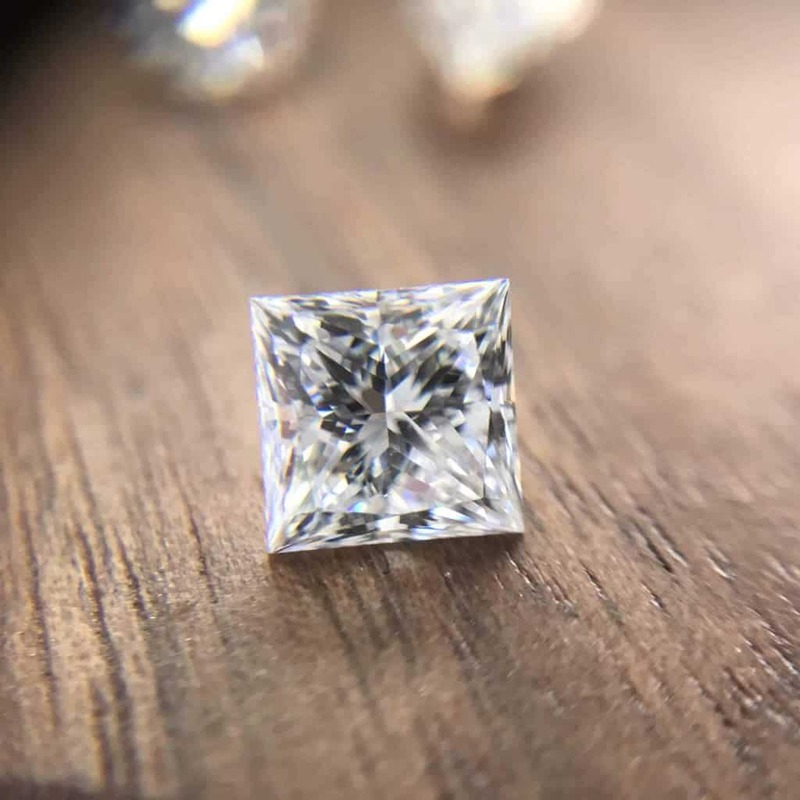 We will try through our customer service and social media to help give you the tools to recognize an exceptional diamond and one worthy of purchase. We also have available to you the choice to allow us to vet and search for the perfect diamond within your budget and diamond criteria range. It’s also important to make sure that it fits within the budget of your custom wedding, so he sure to consider the cost of the ring as well. Happy hunting! Contact us should you have any questions!